Arielle Miller is a licensed and certified Physician Assistant and joined Laser & Mohs Dermatology of New York in 2016. She is a member of the American Academy of Physician Assistants, the American Academy of Dermatology and the Society of Dermatology Physician Assistants. She earned her undergraduate degree from Rutgers University and then went on to complete her post-graduate training at Pace University in NYC. 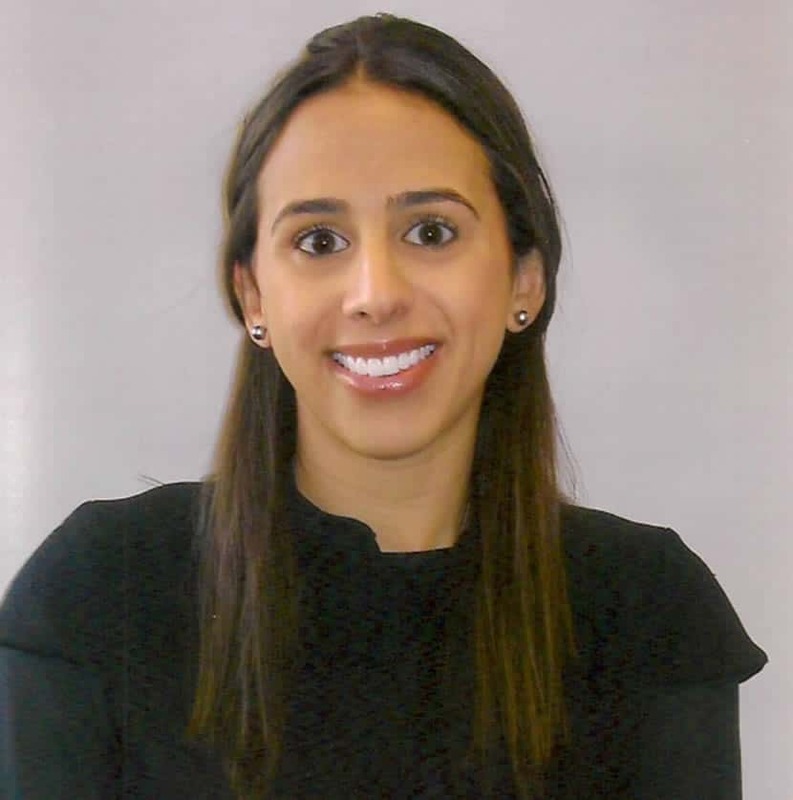 Dr. Quintana has personally trained Arielle in the diagnosis and management of dermatological conditions with a special focus in medical dermatology. Under the supervision of Dr. Quintana, Arielle’s role includes, treating skin conditions including eczema, psoriasis, and rosacea, and performing skin biopsies and excisions for suspicious skin lesions. Arielle is also certified and trained in laser hair removal. She has advance training in XTRAC laser technique for psoriasis, eczema and vitiligo. Arielle’s particular interest is the treatment and management of skin conditions such as acne,psoriasis and constructing tailored and individualized regiments that target patients specific needs. Arielle lives in New York City. She is an avid football fan, enjoys running in central park, and appreciates the dynamic culinary scene in the city.